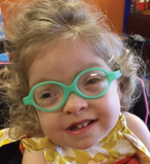 Bohring-Opitz Syndrome Foundation, Inc. What is BOS? 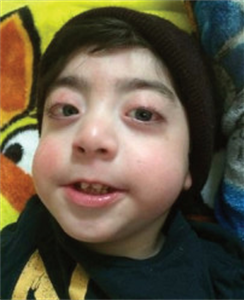 Bohring-Opitz Syndrome is an extremely rare genetic syndrome. There are fewer than 80 cases in the world. This syndrome is diagnosed by genetic testing and is a mutation in the ASXL1 gene. The leading cause of death is respiratory infections. 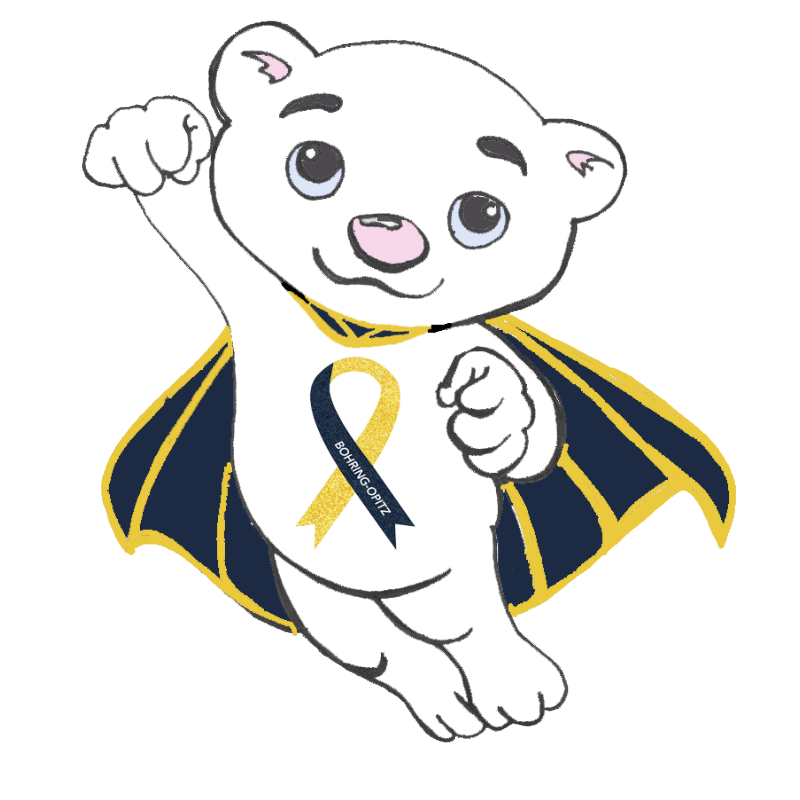 Children with BOS can have feeding difficulties, recurring respiratory infections, sleep apnea, developmental delay, failure to thrive, abnormal hair density and length, Wilm’s Tumors, brain abnormalities, silent aspiration, and the list goes on.